Narcotic Detection Dogs (NDDs) are a great help for PDEA in executing their duties to rid the country of illegal drugs. Of course, these dogs age and get too old for the job, too. As per PDEA’s Facebook page, those dogs who are now retired are in need of a family and a forever home where they will be treated as HEROES and simply be dogs. 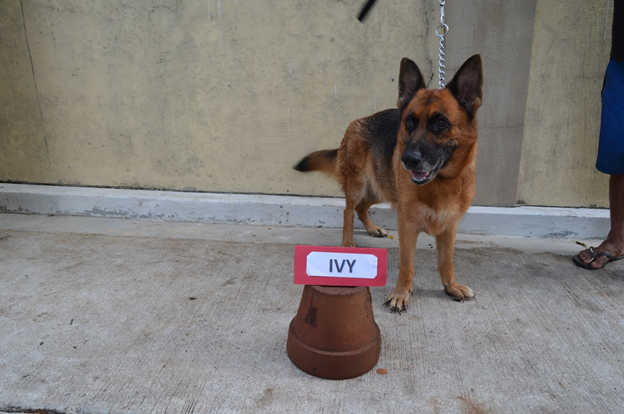 There are dogs of various genders, breeds, and backgrounds available, such as Ivy, a 5-year-old female German shepherd who is well-behaved and good with adults. 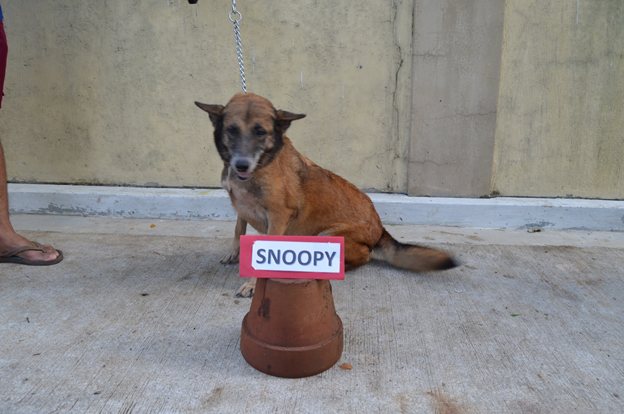 There is also Snoopy, a 10-year-old female Belgian malinois who is well-behaved and good with adults. She used to be a narcotic detection dog, though currently has urinary incontinence, so will most likely require regular visits to the vet plus medication. Browse through the rest of the photos and see the full list of K9s here. Interested adopters may contact Agent Bernardo Velasquez at 09171423460. Naturally, those interested in adopting these dogs will be screened thoroughly before given the chance to become their new fur parents. Help these hard-working doggos find a fur-ever home! 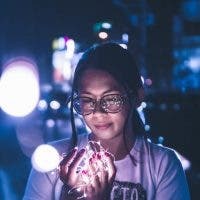 OO helps in the fight against cancer!